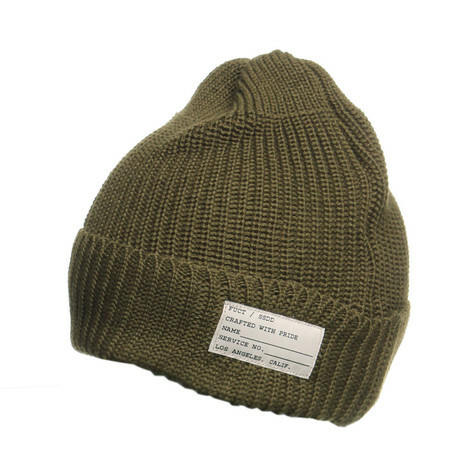 The FUCT SSDD Watch Cap Beanie from the 2012 Marfa Collection is a monochrome throwback design of a knitted docker's hat made from a wool-polyester blend. 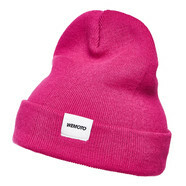 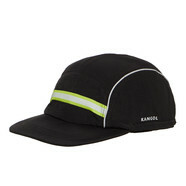 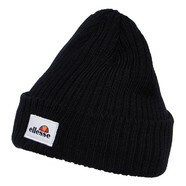 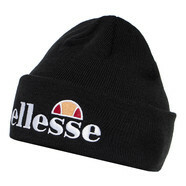 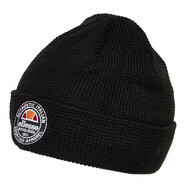 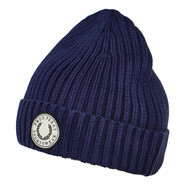 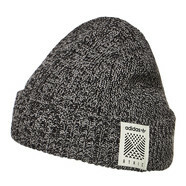 This rib-knit beanie is equipped with a FUCT SSDD label at the fold-up rim. 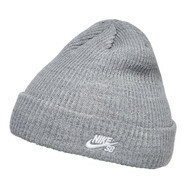 50% wool, 50% polyester.